We offer a research contract to perform a postdoctoral project at the Center of Excellence in Glass Technology and Materials Science (CEGM), Nakhon Pathom Rajabhat University, Nakhon Pathom, Thailand. This position is open to applicants from all around the world. CEGM is an institute devoted to fundamental research and advance technology in glass materials. The candidate should have a good command over the English language. Now we have 1 postdoctoral scholar. We are very welcome you to join our team to produce excellent research work in glass science and technology! Dr. R. Raja Ramakrishna come from Center of post- graduate studied and research in physics, The national college , Jayanagar, Bangalore, India. He is assistance professor in physics. He graduated Ph.D. in Physics from Bangalore university, India His research topic in GlassLab@NPRU is "Several Ln3+ doped oxyfluoride glass materials and their Judd-Ofelt (JO) analysis". His postdoctoral research is supervised by Assoc.Prof.Dr.Jakrapong Kaewkhao. Dr. Ramakrishna is expert in Ln3+ / transition doped glass, crystal and phosphor materials. He has high skill in spectroscopic study on several Ln3+ and transition doped in glasses. In 2018-2019, Dr.Ramakrishna has been published many papers with us. The highest impact factor is in Journal of Alloys and Compounds (IF = 3.779). 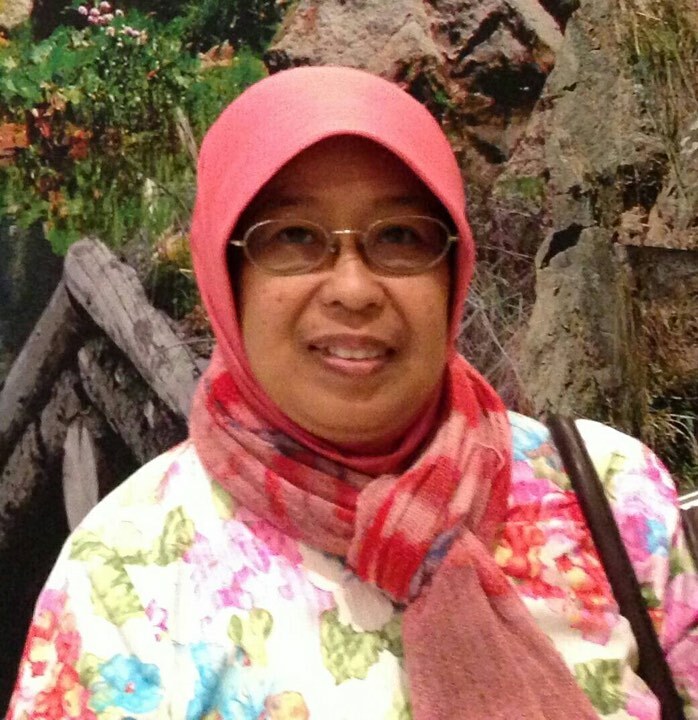 Dr. Nurlaela Rauf come from Physics Dept. – FMIPA – University of Hasanuddin, Indonesia. She graduated Ph.D. in Physics from Institute National des, Sciences appliquees (INSA), Lyon, France. 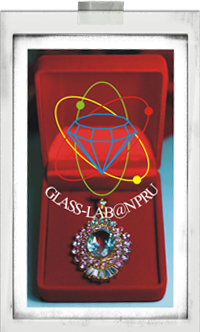 She wan short course research in GlassLab@NPRU in 2017-2018. Her research topic in GlassLab@NPRU is "Development of radiaiton shielding glass using rare earth oxide as an additive materials".